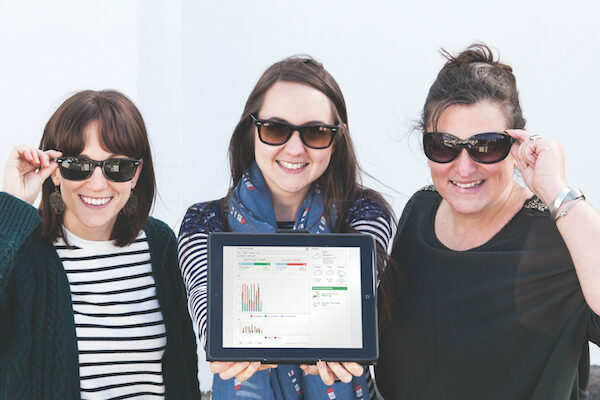 We are absolutely over the moon that our amazing Managing Director, Sara Pugh, has been shortlisted in the Digital and Online Media division of the Devon and Cornwall Venus Awards 2018! We are thrilled that our studio manager, Zoe Prosser, has been named in the ‘Cornwall 30 Under 30 Class of 2017’ list. The awards celebrate Cornwall’s brightest young business talent and was collated by Cornwall Chamber of Commerce in partnership with The Hub and Business Cornwall Magazine. 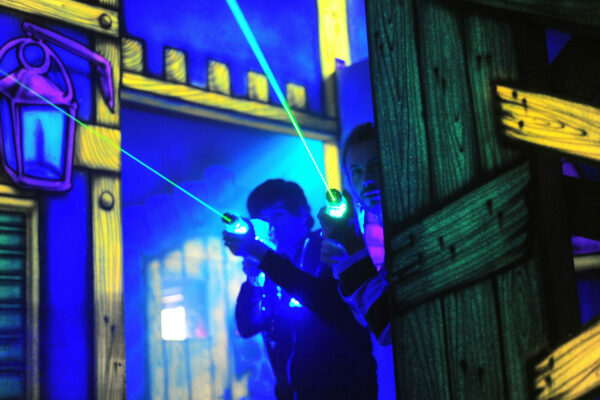 Get the most out of Networking at our ‘Battle After Work’ – Laser Tag Networking Event. Our up and coming ‘Battle After Work’ – Laser Tag Networking Event, in aid of Cornwall Hospice Care is the perfect opportunity to create new business connections. The idea of attending this sort of event can be daunting, but there are several top tips to help you get the most out of networking. We are pleased to be delivering another workshop with Cornwall Chamber of Commerce on 16th January at the Chamber offices in Redruth. It’s been a great year for green energy at Eight Wire – we are excited to have installed 14 solar panels at our studio in Falmouth!